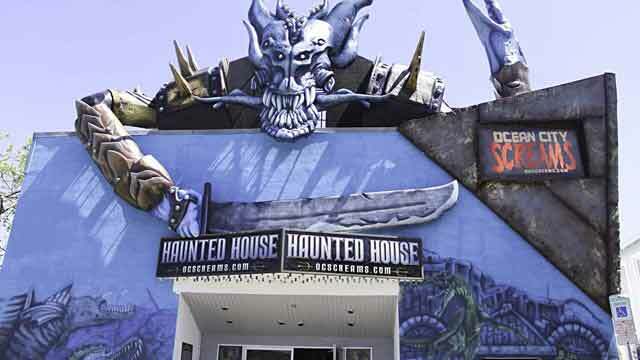 Located only 100 feet from the boardwalk, this 2 story haunt is waiting for any brave souls to come aboard. Can you make your way throught this “ship” before being ripped to shreds like most of the previous crew members? 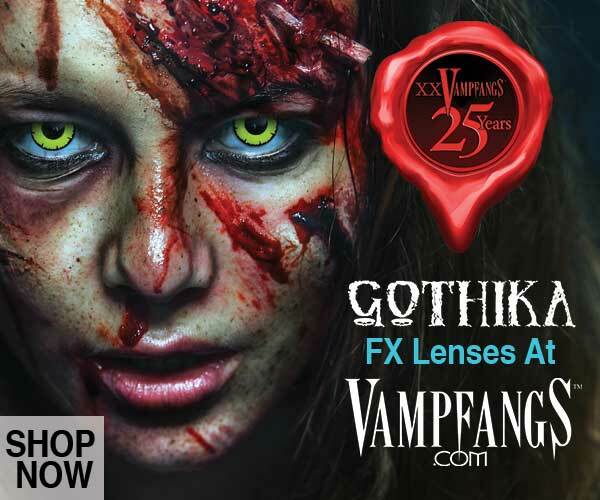 You will love the gorgeous sets and animation as well as the pro actors. 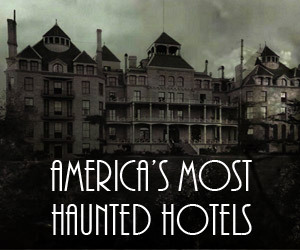 Don’t miss the grand opening of this amazing haunt. 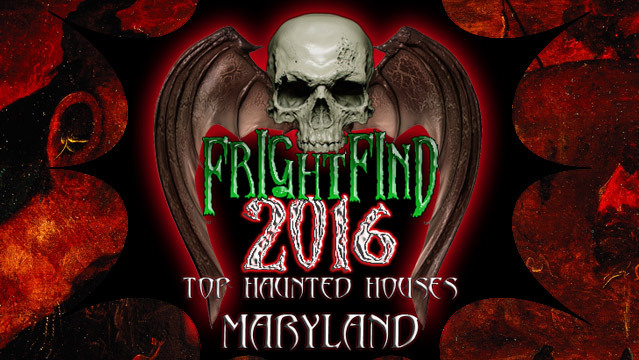 Is this the scariest haunted attraction in Maryland? Only you can decide that. Test your fear level with 3 haunted attractions all in one place at the Devil’s Playground. 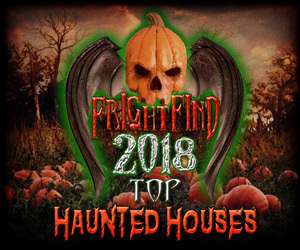 According to the Field of Screams website this is an award winning haunt with 4 different haunted attractions. You be the judge!